Osu! Welcome to our new website! Home / Bulletin / Osu! Welcome to our new website! Osu! 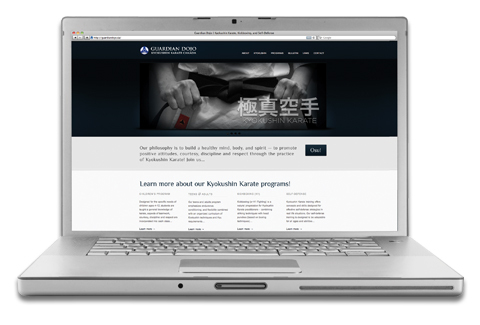 I’m very pleased to announce the launch of a new website for Guardian Dojo – Kyokushin Karate Canada. It’s taken a lot longer than anyone would have anticipated, but I’m sure it will continue to evolve and be refined as time goes by. I hope you enjoy our new responsive website (be sure to try it out on your mobile device or on a tablet computer). Please feel free to peruse the new site and contact us with any comments or feedback. Osu!